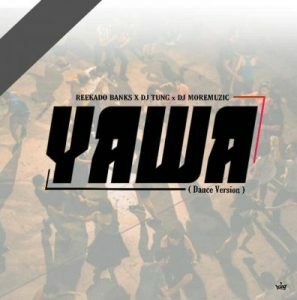 Reekado Banks Yawa Dance Version: Fresh from our hub, we present to you the Dance Version to the trendy song by Reekado Banks alongside DJ Yung titled “Yawa” featuring DJ MoreMuzic. This might look like an overdose, but mehn you gotta feel this vibe. This beautiful refix was made by DJ MoreMuzic.